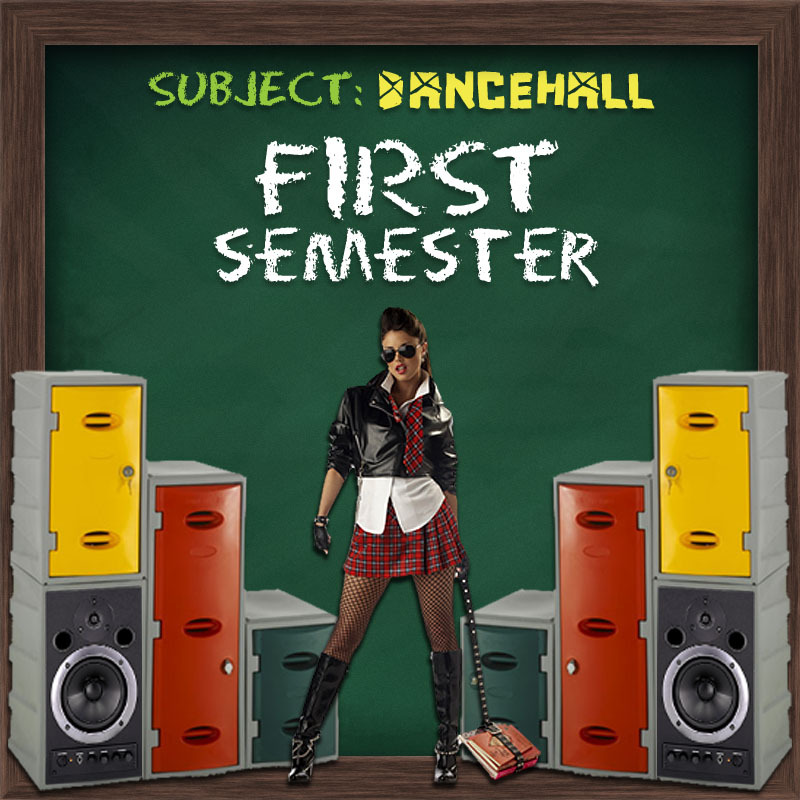 Caribbean Lifestyle Media-First Semester is the debut release in a special compilation series with the best of reggae and dancehall in recent times from Jamaica’s trendsetting labels: Truckback, Arrows, Purple Skunk and GT Muzik. 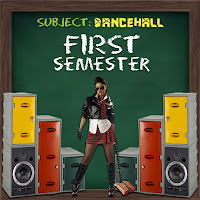 Beenie Man, Erup, Wayne Marshall, colleagues Natural Black, Anthony B, Kevin Lyttle and more take over the curriculum and ‘dancehall’ is the lesson of the day. First Semester is available via Itunes.